2019 elections: First payment under PM-Kisan scheme before code of conduct? 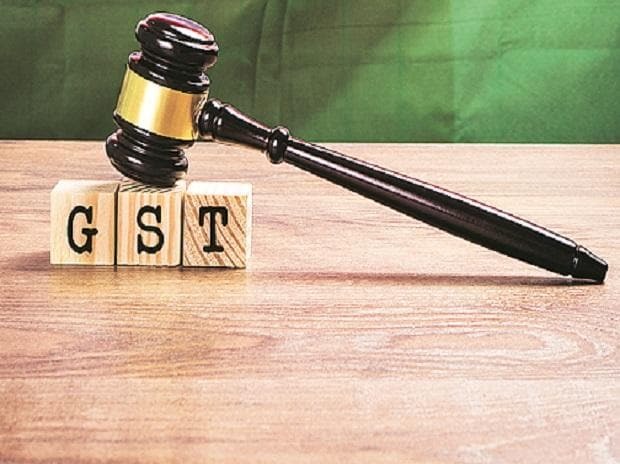 In a major relief for exporters, the Gujarat high court has struck down the constitutional validity of a provision under the goods and services tax (GST) that restricts utilisation of advance authorisation licenses. These licenses entitle the holders to import goods duty free for the purpose of exports. "This is a big relief for the exporters as the condition was creating huge problems and was difficult to comply in various cases," Abhishek Rastogi, counsel for petitioners and partner at Khaitan & Co., said. Petitioners said they will continue to challenge the constitutional validity of the government's move in other high courts. "We will use the Gujarat high court judgement to bolster our arguments in these courts," Rastogi said. He said the court has decided the matter on broad legal principle of arbitrariness and principle of void for vagueness. The latter principle meant that law is invalid since it is not sufficiently clear. Earlier, the government had restricted the use of these licenses by imposing condition of "pre imports". This means that these licenses are vaild only if goods have been imported. This also meant that licenses could only be used for only those lots of exports for which imports are made and not afterwards. This condition was not there in the pre-GST tax regime. Rastogi said," The high court has struck down the condition as arbitrary, ultra vires and violative of the Constitution." Based on the pre-import condition, the directorate of revenue intelligence (DRI) had issued notices to exporters which have used the licenses but have not so far imported goods. This has infuriated exporters as they said the new restrictions defeat the very purpose of the licenses. As the petitions rose in courts, the government lifted the condition. Besides Gujarat high court, appeals were filed in the Punjab and Haryana high court, Madras high court, Odisha high court among others. However, the Centre lifted the conditions from the prospective effect or from January 10 2019 onwards. The condition of pre-import was effective from October 13, 2017.